We are proud to offer the finest quality of PVCu replacement doors Newcastle and the North East. See a gallery of installed PVCu doors here. 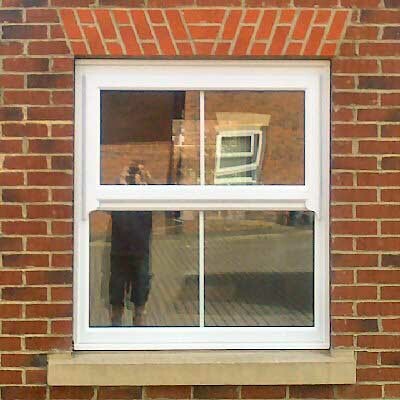 See and example fitting of a PVCu door combination. Every door is constructed to be solid and secure, the finish is superb in appearance and of course virtually maintenance free. We offer a large variety of styles of double glazed doors in various colours, see some of our PVCu coloured doors here. See example doors fitted in our coloured door gallery. We offer PVCu doors which are all made to measure, all fitting is carried out by our own experienced highly skilled craftsmen. See photographs of a door with a sandblasted glass panel. As experienced time served joiners we are finding more and more people are asking us to fit solid wood internal doors, and engineered or solid wood flooring. We now offer Solidor composite doors, named because they laminate over a solid timber core providing a stylish and secure door in numerous styles and colours. We are confident that we have a style of door front, back, french doors or patio doors to suit your requirements. See our installation gallery of coloured composite stable doors. 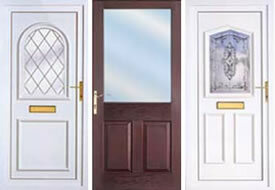 Whether you require a traditional or contemporary style of door we do not compromise on security. 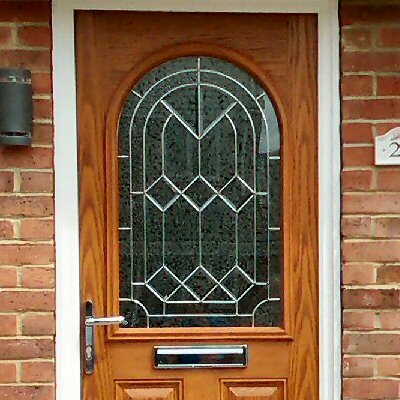 See our range of secure, wood effect or coloured composite doors we can install, (or provide supply only). We can now source Bi-Folding Doors with coloured frames, either supply only or fully installed. Security, safety and insulation are all key benefits with all our range of products and services. 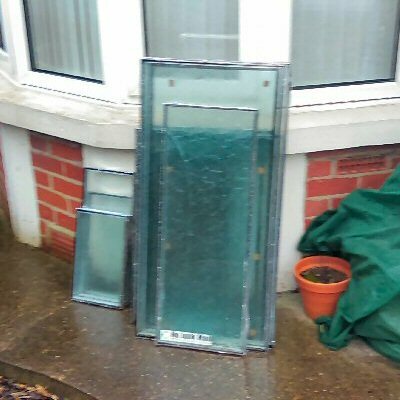 We fit Grade A toughened glass as standard within all our doors. 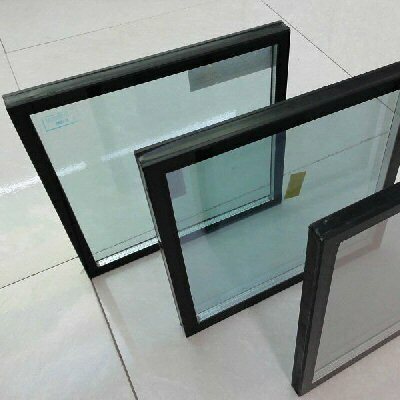 See how the correct glass choice can save you money. 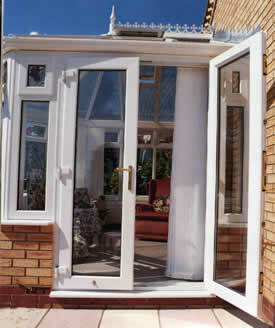 We also offer all our double glazing products - supply only so you can save money by fitting them yourself. Our PVCu composite doors are manufactured using the best components so the finished product is a stylish, secure, reliable and durable door. The 70mm lead free PVCu outer frame is fully reinforced for strength and security. Our doors are currenty available in black, red, blue, green, oak and rosewood. If you are interested in finding out more about our range of replacement PVCu doors Newcastle please call us and a friendly member of staff will be delighted to discuss your requirement and then arrange for a free no obligation quotation.